Markus Mobile Tax Accounting Services provides mobile accounting and taxation services. It is based in Point Cook with a focus on the Western and Northern suburbs of Melbourne but will also assist clients anywhere in the major Melbourne Metro Area. 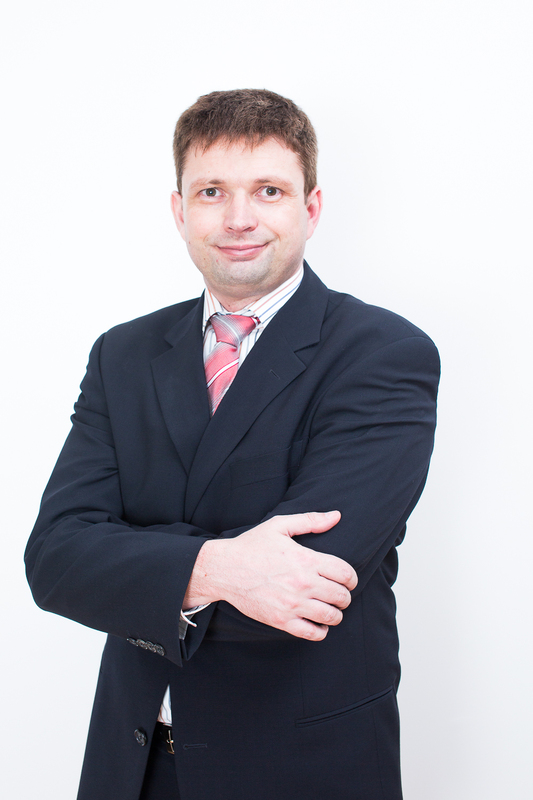 Its founder Markus has worked for almost 10 years as an accountant in various roles as an tax accountant, financial accountant, and financial analyst within the manufacturing, logistics and professional services sector in large multinational firms and medium size businesses before deciding to start an accounting firm offering clients a more personalized service. Operating at a smaller level more time can be spent on clients needs which is our passion as put our clients first. Markus is a qualified CPA, a registered tax agent and FBAA accredited mortgage broker who enjoys assisting all clients with their taxation, accounting, and home loan needs. Whether it is just an individual income tax return, business advice, looking after company accounts or how to finance your first home or investment property, asset finance or your next car purchase we can help you with a professional service tailored to your needs. Offering our clients a mobile accounting and mortgage broking service personalized to our client’s specific needs enables us to visit you at a place and time convenient to you and provides you with an alternative to traditional brick and mortar accounting firms where you need to schedule an appointment and travel to the accountant’s office. This gives you more time to run your business and more time to spend with your family and friends. We provide professional accounting service at very affordable rates at a place and time convenient for you. Through this site, you can find out more about the services we offer and we look forward to booking an appointment with you to discuss your taxation, accounting or mortgage broking needs. Markus Mobile Tax Accounting Services takes care of all your taxation and accounting needs. Our mobile accounting and taxation services enable you to focus on other aspects of your life or business while we look after your accounting and finance needs.